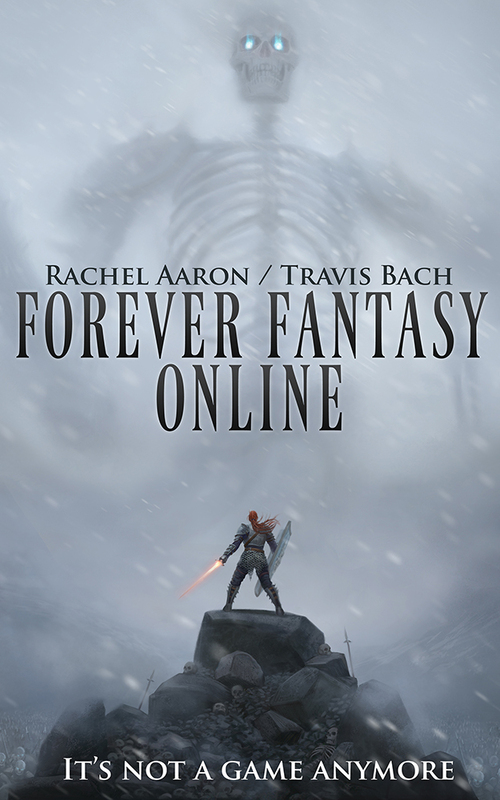 Pretentious Title: FOREVER FANTASY ONLINE comes out today! 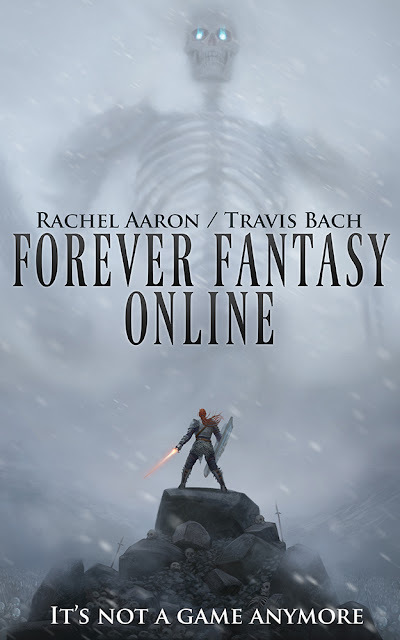 I really enjoyed this book and all your other books Rachel! Please keep up the good work. 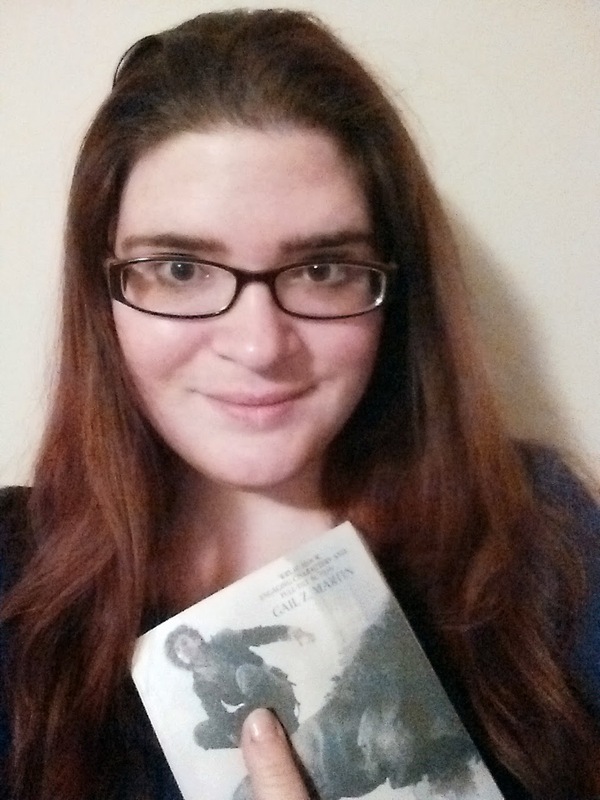 I just finished listening to the audiobook and it is AMAZING! 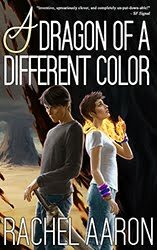 I can't wait for the next one! !